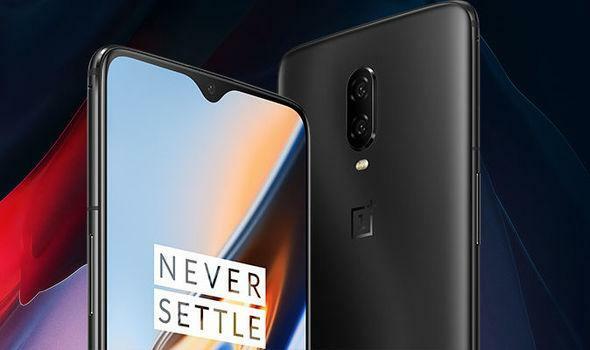 OnePlus has finally released its latest and much-anticipated flagship device, the OnePlus 6T across the world. 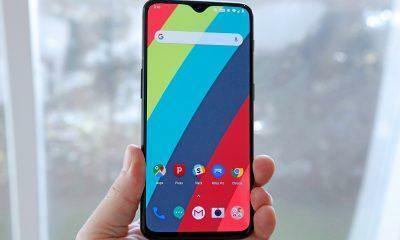 A predecessor of the OnePlus 6 device, the OnePlus 6T comes with advanced features and a revised waterdrop-like notch. You will get a large 6.41-inch screen and a glass back which although enhance the look of the device but are yet fragile. 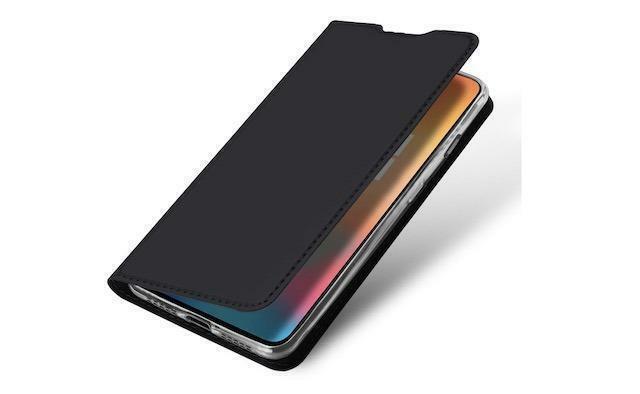 Therefore, if you wish to protect your all-new OnePlus 6T and keep it safe, you will require sturdy covers and cases. 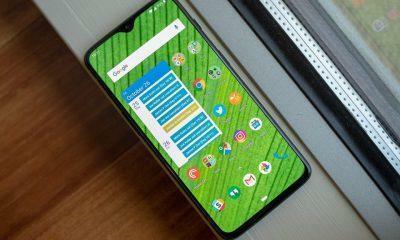 To help you out in this, below is a list some of the best covers and cases you can get your hands on for your OnePlus 6T from Amazon. Many people prefer flip covers as these not just protect the back but also the front screen of the device. 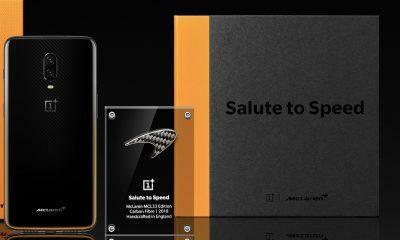 So if you are also one of these people, you can check out the flip cover by SANCHAR for your OnePlus 6T. It is made of soft and good quality synthetic polyurethane which will last longer. The case will not just act like a mobile stand for you but also comprises several small pockets where you can store your cash or credit/debit cards. To start with, the Amozo shockproof case is exceptionally slim and so does not make the device look bulky when you put it on. Next, the case comes with black corners and clear back which helps you enjoy both worlds. 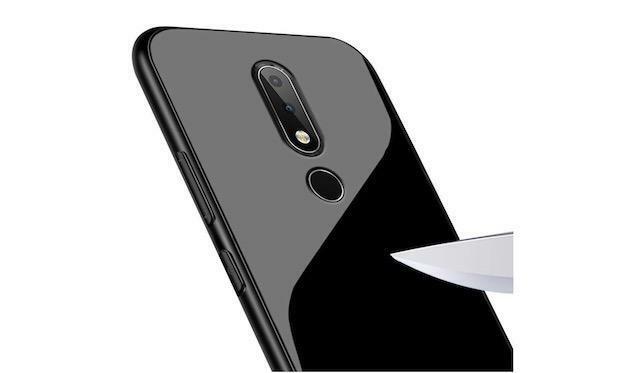 While the sides are meant for drop protection, the clear back look of the case overall will surely help you show off your OnePlus 6T device in front of others. 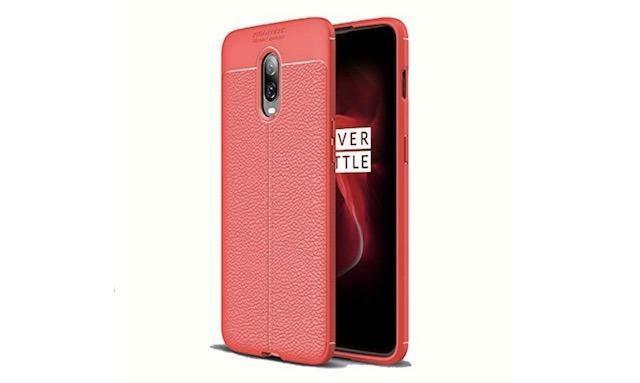 Instead of spending huge sums on purchasing real leather cases, you can opt for TARKAN’s leather textured case for OnePlus 6T. This cheap yet durable leather case comes with a brushed hybrid design that looks stylish and elegant. Furthermore, the corners of the case are padded which thus help in drop protection. It is slim and light which again will again not add bulk onto your device. 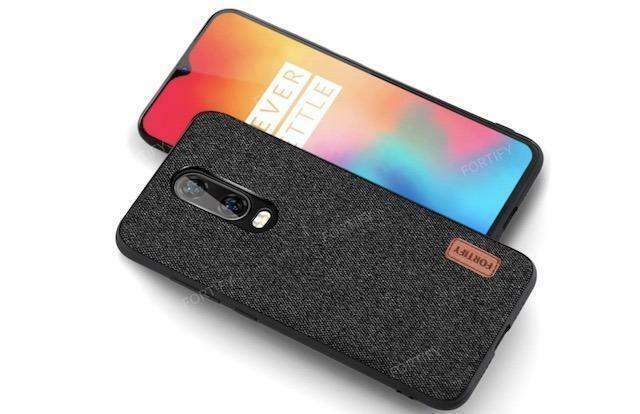 If you like fabric cases, then you should get your hands on Fortify Premium Cover Case for OnePlus 6T. The case looks nice owing to its premium black color fabric. Moreover, the roughly textured design on the fabric will also help you get a better grip on your phone. Besides, you even no longer have to worry about any smudges or fingerprint marks on the cover. So if you like or have never used fabric cases, then this case is highly recommended. 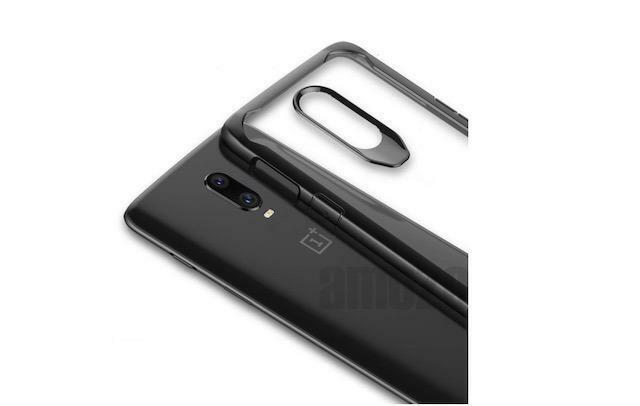 If you wish to have a clear transparent back case with added protection, then you can have a look at Annure Toughened Glass Back Case for your OnePlus 6T. Instead of the usual TPU material, this back case is made of hard tempered glass which protects your device in the event of minor drops or falls. The plus point is that the case is made of soft silicone material on the sides which helps in easy installation and removal of the case. The case will surely help make your smartphone look incredible on the back and is, therefore, a highly recommended one. Get latest Tech News and leaks directly on your mailbox.